Australia is known for its beautiful walking trails. Australia is spoilt for choice when it comes to nature walks. Our beautiful scenery and incredible climate make us one of the most picturesque countries in the world. That’s why after a long working week, it’s only natural that we want to get outside and enjoy the outdoors. Here at Australian Outdoor Living, we’re passionate about helping people make the most of being outside. That’s why we’ve put together a list of the five best walking trails in Australia. The Dove Lake circuit is perfect if you want a nice day out with the kids in tow. The track is a two and half-hour drive from Launceston, but there are plenty of places to stay the night if your walk is part of a relaxing weekend getaway. 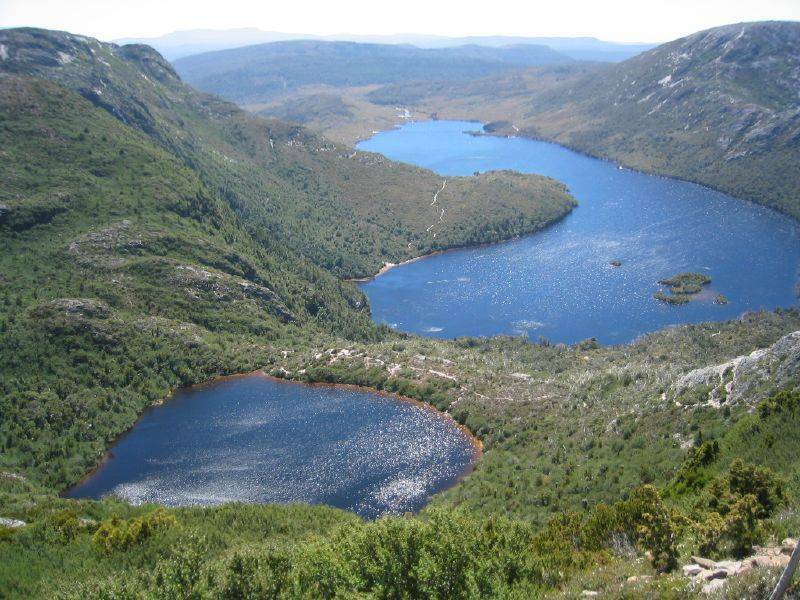 Covering a distance of six kilometres, the Dove Lake circuit takes you around the base of Cradle Mountain, through the peaceful Ballroom Forest and over the shores of the lake itself. It’s a boardwalk most of the day, so you don’t have to worry about muddy shoes when you get back in the car! Dove Lake is one of the most beautiful spots in Australia. Karijini National Park is a three-hour drive from Port Headland in WA. It also happens to be a great weekend getaway destination! The park is home to a number of walking trails, so whether you’re in the mood for a short stroll or a long hike, there will be something for you. 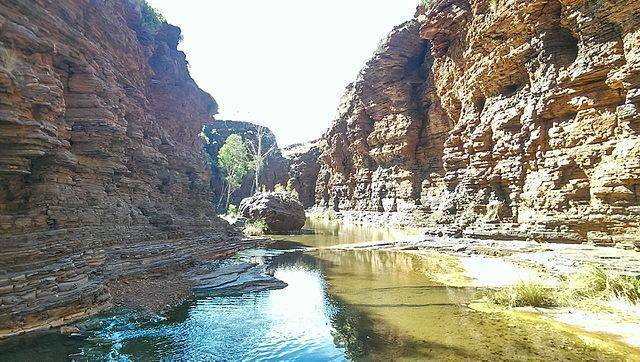 Filled with watering holes, gorges, canyons and mountains, Karijini feels almost untouched by humans. It’s the perfect place if you want to completely cut yourself off from the world. Karijini National Park is home to a number of great walking trails. This walking trail offers the choice between a 13km long-haul trek and a 4km stroll through the Snowy Mountains. If you go on a day when the weather is good, you can climb to the highest point in Australia! Make sure conditions are good though, you won’t want to make the climb during stormy weather. You may want to leave the kids at home for this one – it can get pretty tiring! Tourists come from all over the world to gaze up at Uluru, making the towering monolith one of the most well-known places in Australia. One of the best ways to appreciate the spiritual significance of Uluru is to make the three and a half-hour hike around the base. The trek allows you to see the rock from all sides and discover the intimate details that make it such an important part of Australia’s history. It’s crucial to remember that Uluru holds incredible significance in Australian indigenous culture. Be respectful at all times, and above all else, never climb it. 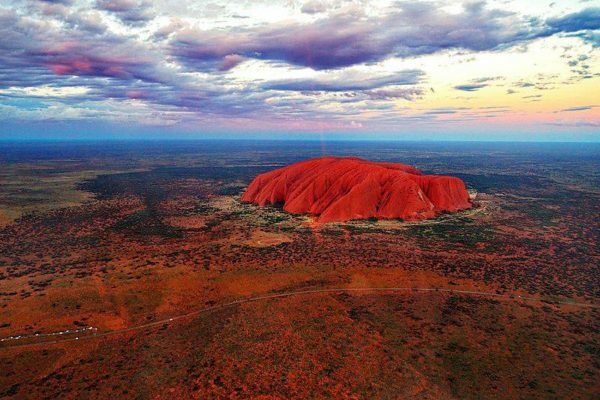 Uluru is one of Australia’s most well-known landmarks. Australia has hundreds of walking trails that are just as good as the ones on this list. Comment below and let us know which ones you’d like to see featured next time!